Perfect Fit blinds are designed to fit inside uPVC window frames for a neat and streamlined finish. Browse our extensive range of fabrics and order samples online. We’ll also bring them all to you at your in-home appointment. Take a look at some of our other products and find your ideal style solution. Soft fabric blinds that fold upwards when opened, a compromise between blinds and curtains. Sleek and simple, ideal for all spaces including kitchens and bathrooms. 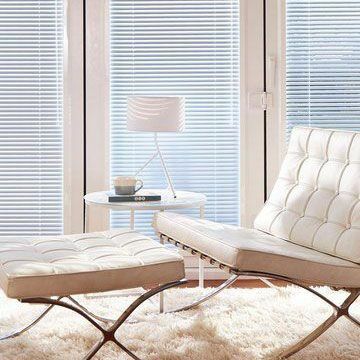 Take a peek at our clever solutions for blinds that you’ll wonder how you ever lived without. We’ve developed a range of gorgeous blinds to tackle temperamental UK temperatures. We’re here to show you how the right blinds or shutters can make the most of the sunshine and stay comfortable.